It’s hard to separate fact from fiction when it comes to many historical figures. Great people often make for great stories. As time goes on, small facts and details often become the casualties of a person’s mythic status. 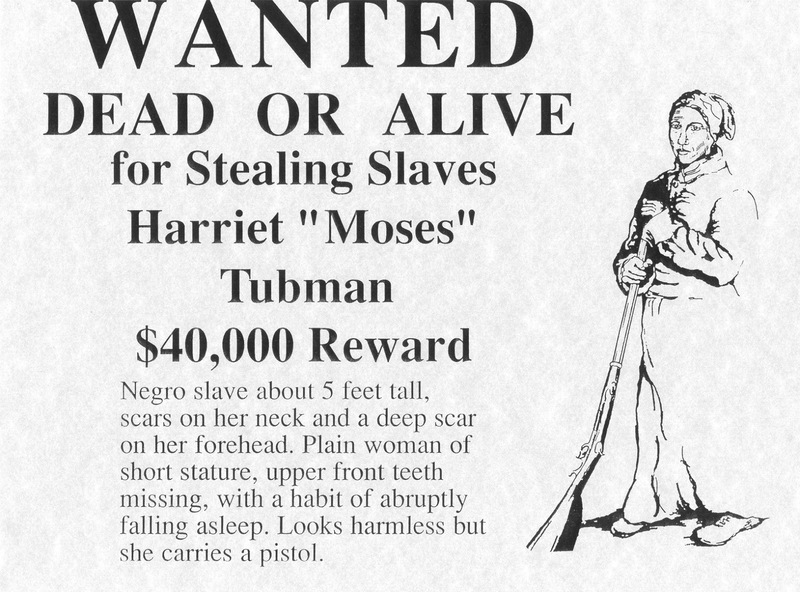 Harriet Tubman’s mission to Fernandina is a perfect example. Known as, “the Moses of her people,” Tubman is an icon of American history, well remembered for her work with the Underground Railroad. But many people are not aware that leading slaves to freedom was only one of the ways that Harriet contributed to emancipation. She believed in the cause of freedom with total conviction, and was willing to do whatever was necessary to see the end of slavery during her lifetime, which led her to serve the Union Army in a variety of roles during the Civil War. Sometimes during the transition from living, breathing human-being to folk hero, a person’s actual deeds can get lost in the translation. But if you push aside all the tall-tales and embellishments that have been tacked on to the story over the course of a century, in this case you will find a truly remarkable woman who was able to accomplish amazing feats in her lifetime, some of which are more famous than others. In her authorized biography, Harriet mentions that during the Civil War, the Union commander of Amelia Island asked her to come to Fernandina to nurse Union soldiers through an outbreak of dysentery. The details of her time here elude us. We’re not certain if she attended to soldiers at Fort Clinch, or if she moved among the several batteries on the Island that were manned by African American soldiers, like Fort Naglee. Either or both is possible. But to put the significance of her journey here into context, it would help to have some understanding of the incredible life that she led. Araminta Harriet Tubman was born to enslaved parents in Bucktown, Maryland, sometime in the early 1820s. As a child, she was often hired out by her master to work for other families. Early in her teen years, Harriet suffered a head injury that would plague her for the rest of her life, causing seizures and sudden episodes of narcolepsy. Around 1844, Harriet married a free black man named John Tubman. In 1849, Harriet escaped alone to Philadelphia (her husband refused to join her), and began to plan trips back to Maryland to free members of her family and friends. Over the next eleven years she made more than a dozen trips back into Maryland, leading around 70 slaves to freedom, including her three brothers and much of their families. Tubman was also a friend and collaborator of abolitionist John Brown. 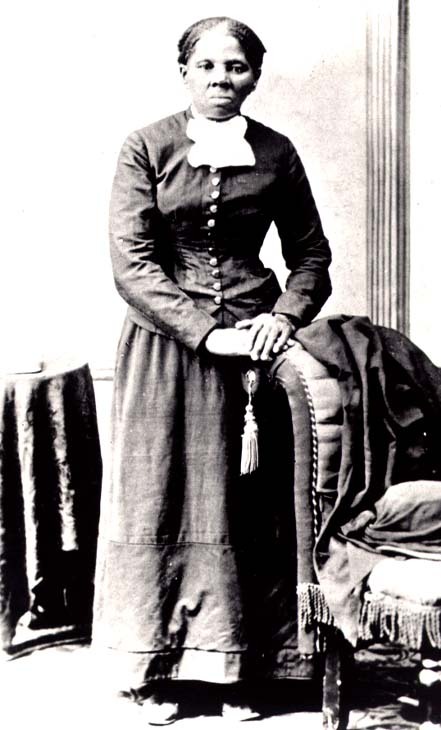 During the Civil War, Tubman served the Union Army as a nurse, cook, spy and scout. She used her experience traveling in secret with the Underground Railroad to help the Union Army map unfamiliar terrain and gather reconnaissance. Tubman provided key intelligence that aided in the capture of Jacksonville, by Union forces in 1862. The war also brought Harriet Tubman to Amelia Island. Harriet’s obituary, printed in the Auburn Citizen (the local newspaper in her adopted hometown of Auburn, NY) mentions that her success in curing dysentery with native herbs became so well known by army surgeons, the War Department sent her to Fernandina. Unfortunately, this single statement recorded by Harriet’s friend and first biographer, Sarah H. Bradford, is all that we have to go on. Harriet didn’t elaborate any further on her time in Fernandina, but her presence here would make perfect sense given her activities from 1862-1864. It is well documented that Tubman spent time attached to the 1st South Carolina Volunteers, the first African American unit to be mustered into the Union Army (later re-designated the 33rd United States Colored Troops). On January 26, 1863, the 1st South Carolina became the first African American troops to land on Amelia Island. We do not know if Harriet came to Fernandina with the 1st South Carolina Volunteers or if she travelled here on her own – though it is believed she came here in 1863. There are diaries written by Union soldiers posted on the island at that time that give a passing mention of her arrival here. None of these contain any specifics about the time she spent here. One of the most frustrating parts of studying history is that we’re often left pining for more details. In the modern technological age, where people have become so accustomed to documenting every aspect of their day, we forget that people living in the times we study had wars to fight, families to protect, and lives to lead. Many things which seem so desperately important to us now would have been minutiae to them. We want to know everything we possibly can on a given subject, however sometimes the sources simply aren’t there to be found. 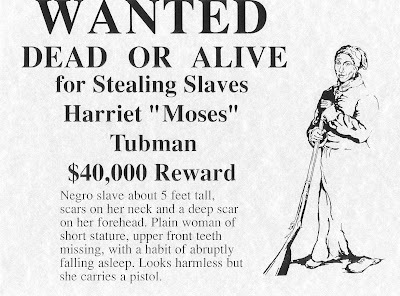 Unfortunately, this is the case when it comes to Harriet Tubman’s time on Amelia Island. Do we know exactly where she ate, slept, and worked? No. What we do know is that she was a woman of intense courage and dedication to the cause of freedom, and that she willingly took on whatever role was necessary to achieve emancipation. We also know that her work brought her here, and that small role in the nascence of freedom in this country is something that Fernandina can be proud of.